OK Brand Max 50 Fence Panels are built to handle the toughest ranching conditions, but versatile enough to be used for lawn and garden projects. Specially designed to maximize your savings, freight, and space, every panel carries the same quality and workmanship you expect from all OK Brand fencing products. They are manufactured with our galvanized-before-welding process, which makes for a smooth, uniform finish and prevents undue injury to you or your animals. This product line allows for side-by-side stacking, thus reducing the height, this means safer and easier off-loading and reduces potential strap damage to the material. Max 50 allows 150 more panels per load than a regular fence panel and increases the value of your freight dollar up to 12 percent. 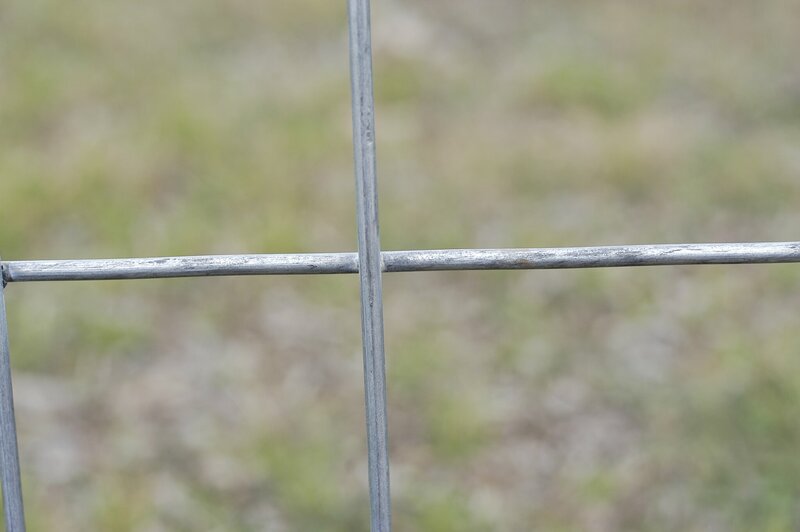 Our Select Cattle Panel gives you the same graduated spacing as our popular MAX 50 – 10 Panel, utilizing a combination of a 5-gauge horizontal wire, a 4-gauge vertical wire, and the galvanized-before-welding process. 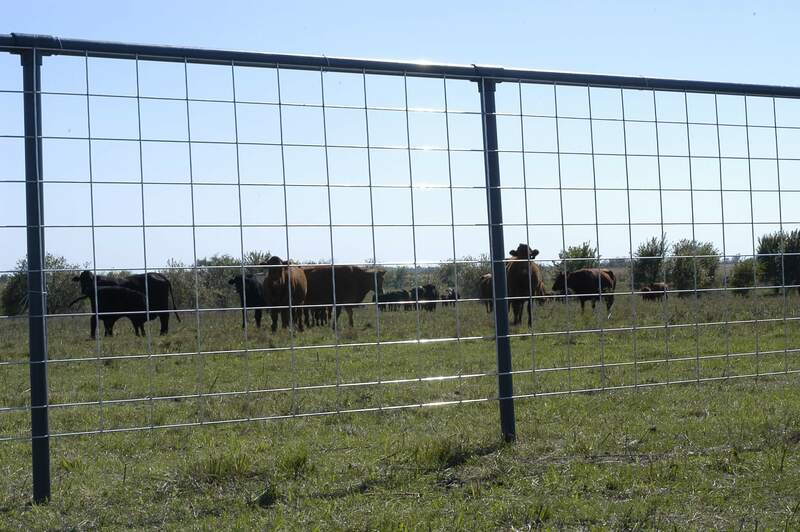 Our Economy Cattle Panel keeps our same proven spacing combined with a lighter, more economic line wire and cross wire, while still providing a durable product for your fencing needs. 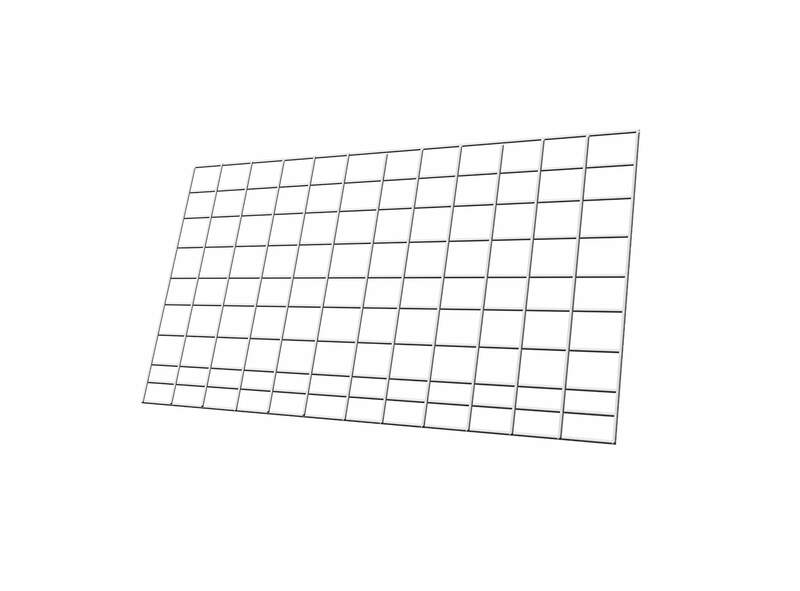 Our Handy Panel offers you an easy to handle 8′ version of our Economy Max 50 Cattle Panel.